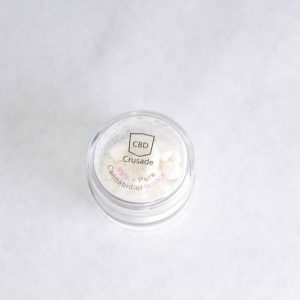 CBD isolate in a crystalline powdered form. 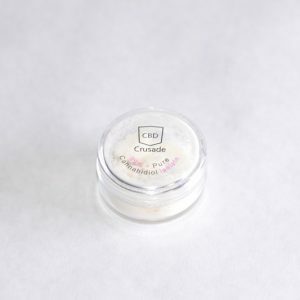 These pure crystalline isolates are a fine powder that only contains the actual CBD chemical compound. This makes it very easy to work with. Some people like to vape it, dab it or use it to make their own CBD oil vape liquids and infusions. It can also be infused into other drinks and edibles. 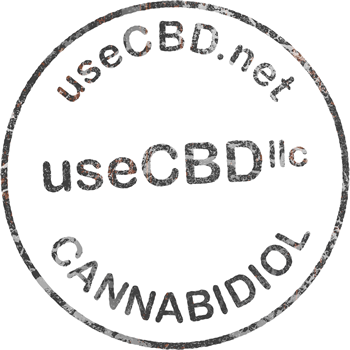 In simple terms hemp CBD isolate is cannabidiol in its purest form possible. In its crystalline form, crystals are a fine white powder that only contains the cannabidiol chemical compound. It is the purest most powerful CBD you can get. Our CBD isolate is derived from high quality CBD hemp strains grown in Western Colorado. It works great if you are looking for an easy way to add CBD to your cooking and baking recipes as it mixes right in with your other ingredients. This product is non psychoactive.